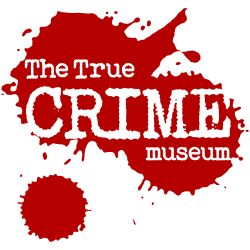 To get in contact with The True CRIME Museum, please fill in our contact form or phone 01424 420115. 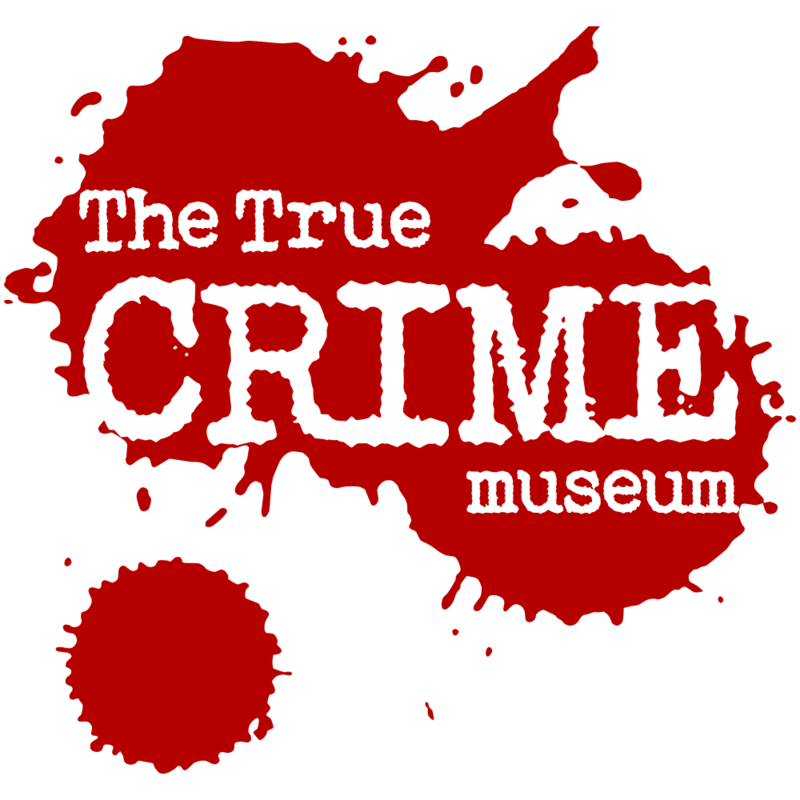 Our opening times and prices are listed on our Visit page. Please check our FAQ before getting in touch.